Deals on unique holiday gifts for everyone on your list. We are so thankful for Tory Johnson and her "Deals and Steals"! This Thanksgiving, Tory Johnson has exclusive deals on unique holiday gifts for everyone on your list -- from holiday candles and handmade bracelets and necklaces to custom pillows and more. The deals start at just $6 and are all at least 50 percent off! Handcrafted in Chicago, family owned and operated, LiLiPi, which stands for “lifelike pillows,” makes pillows with meaning and memory – from a beloved pet to a funny face or even the whole family. 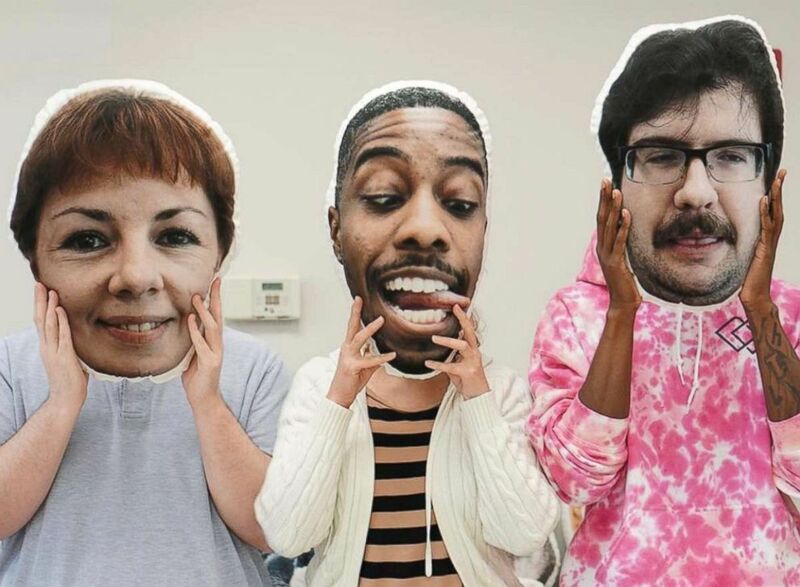 Choose your photo, upload it and the artisan team will crop it to a unique cutout shape. Choose from 10” or 18” pillows. Free shipping! 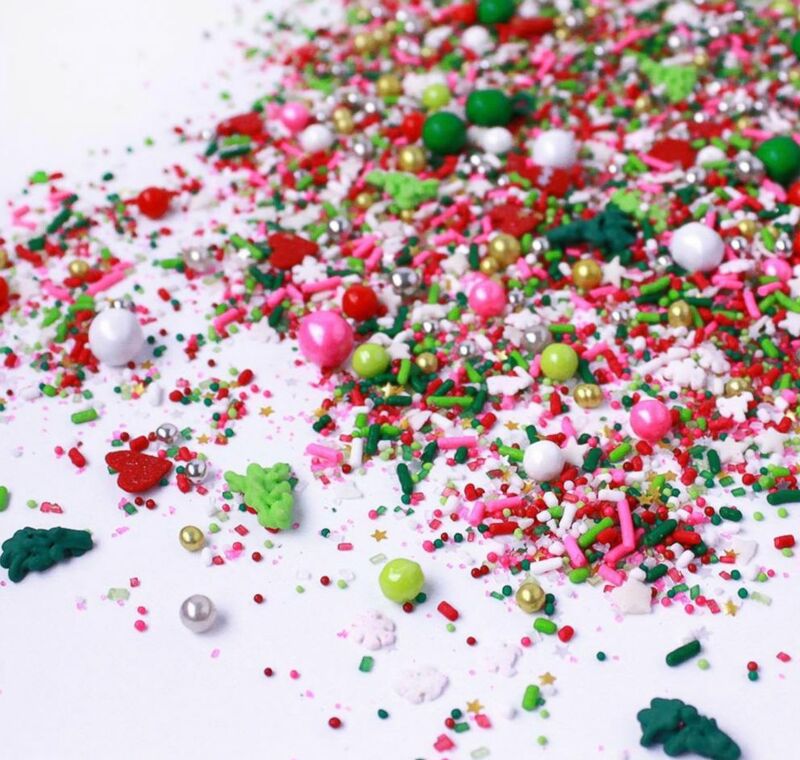 Launched in 2017, this woman-owned business has quickly taken the baking industry by storm with its high quality, unique sprinkle mixes. Sprinkle Pop Shops makes it easy to take your dessert to the next level – from cakes to cookies to cupcakes. Featuring mixtures of colors and shapes, there are 19 mixes to choose from, ranging from holiday themes to color schemes. Each 4oz jar contains about ½ cup of sprinkles. Limit 8 units per order. Shipping ranges from $2.95 to $5.95. 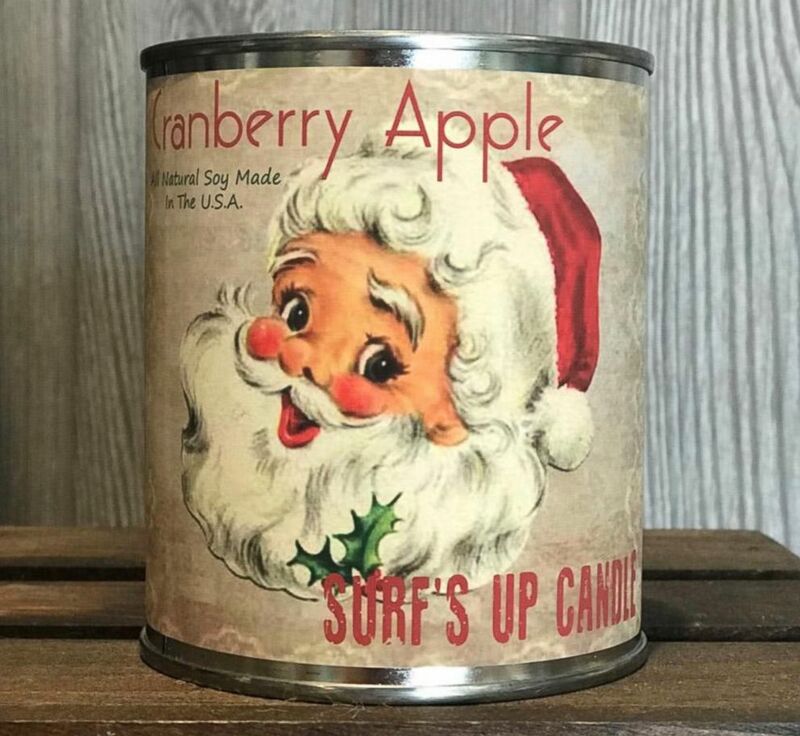 Founded by a single mother of four, Surf’s Up Candle began out of a crock pot in a kitchen and now occupies a warehouse. Created with 100% natural soy wax, each holiday candle is hand wicked and hand poured using fragrance oils inspired by the Jersey Shore. This assortment of holiday themed fragrances will get you in the spirit: Christmas Tree, Spiced Balsam, Cranberry Apple, Mistletoe Sled, Blue Spruce and Holiday Pie. Choose from 16oz mason jars or 16oz paint can candles. Shipping is $5.95 or free for orders over $50. 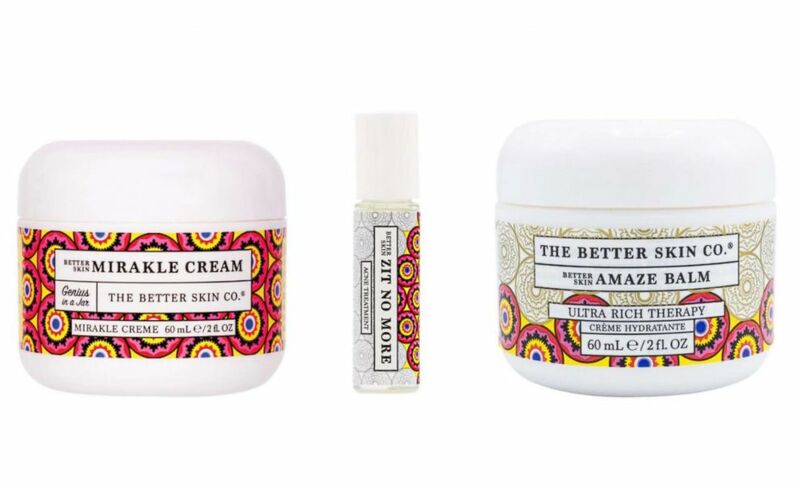 The Better Skin Co. specializes in multi-purpose, effective products made with clean formulas. Made in America with globally sourced ingredients, The Better Skin Co. was founded by two best friends who bonded over the love of skincare and wellness. This assortment includes the popular Better Skin Mirakle Cream, which is a day cream, night cream, eye cream and serum all in one. Serums, balms, moisturizers and zit spot treatment also available. Shipping is $4.95 or free for orders over $50. Inspired by nature, STONE + STICKS’ jewelry creates a modern statement. The owner of the company hand beads each piece. 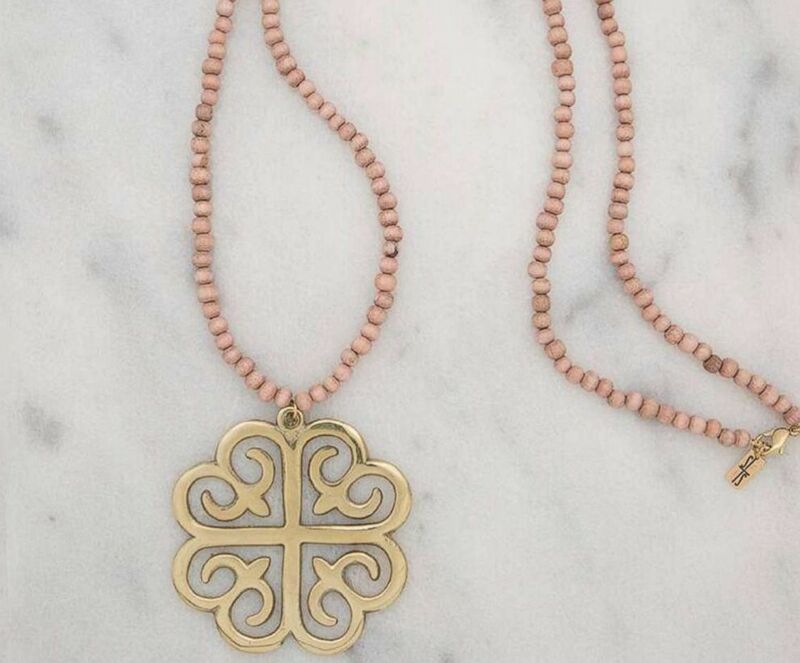 Featuring lightweight wooden beads with polished brass pendants, each accessory can be styled on its own or worn with coordinating pieces. The neutral color palette makes it easy to match with any outfit. Shipping is $2.95 or free for orders over $50. skinnytees are a comfortable, closet staple to take you from season to season. The super soft material is stretchy, retains its shape and stays put. There are dozens of classic options including tanks, long sleeve tees, cardigans, capes as well as the new linen dress with pockets. Missy and plus sizes are available. Shipping is $4.99 or free for orders over $50.